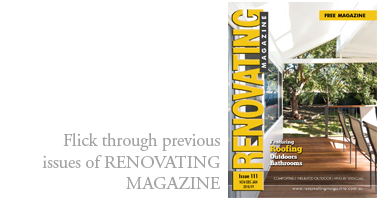 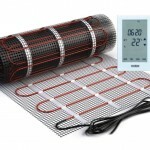 Categories: Floor heating and Floor heating. 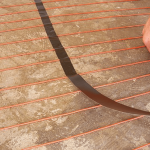 Thermogroup has added undercarpet-heating to their range of underfloor heating products that suits most common floor coverings. 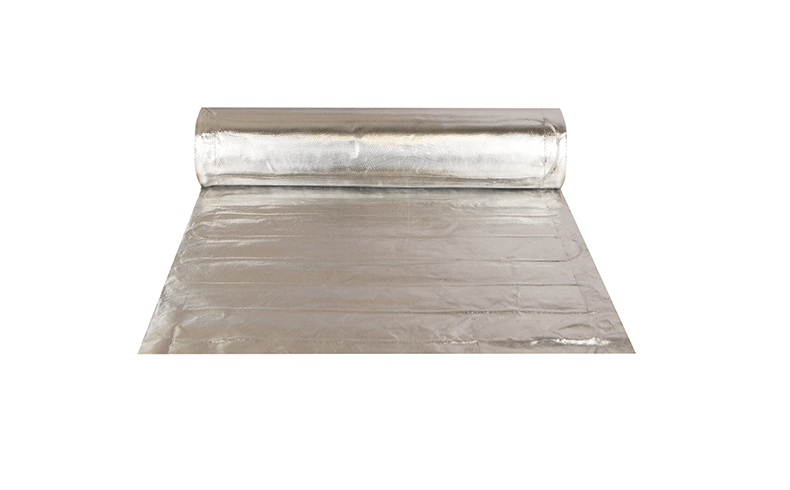 Thermonet has years of experience in the field with most of their products manufactured in the Thermogroup factory in Germany. 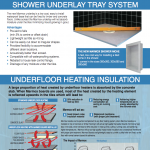 Underfloor heating is silent, does not need to be packed away in summer, and does not stir the air (ideal for allergy sufferers). 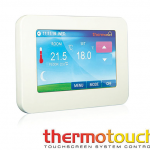 With the range of controls it is possible to select a heating schedule to fit various lifestyles.